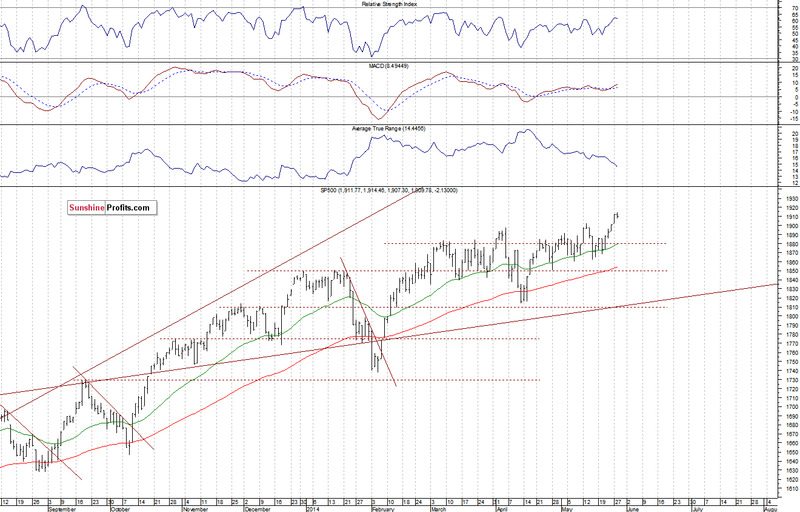 Stock Trading Alert: Broad Stock Market At New Highs – Investors Take Some Profits, Flat Correction Or Topping Pattern? 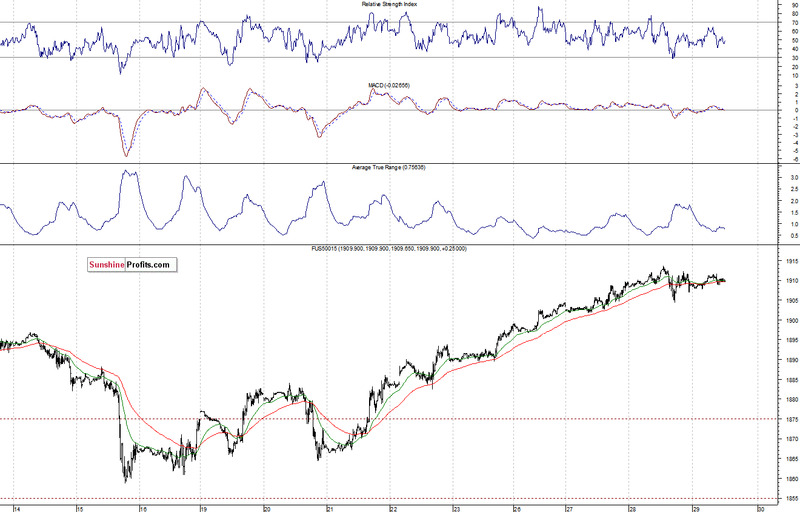 Briefly: In our opinion speculative long positions are still favored (with stop-loss at 1,885, S&P 500 index). Concluding, the broad stock market is in an uptrend, however, we can see some short-term uncertainty following recent rally. 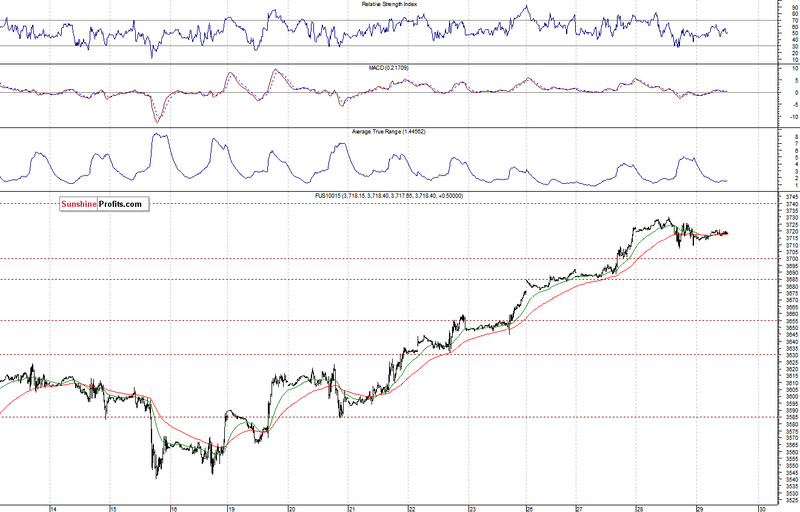 Nevertheless, we continue to maintain our already profitable long position, with stop-loss at 1,885 (S&P 500 index). In other words, we will try to let the profit run.